Most of us learn in school about the accomplishments of Martin Luther King Jr., Harriet Tubman, and George Washington Carver. But what is the name of the first self-made American woman millionaire? How about the name of the woman who refused to sit in the Jim Crow section of a train that was assigned to blacks in 1883? Or the name of the black man who invented the gas mask and three-signal stoplight? 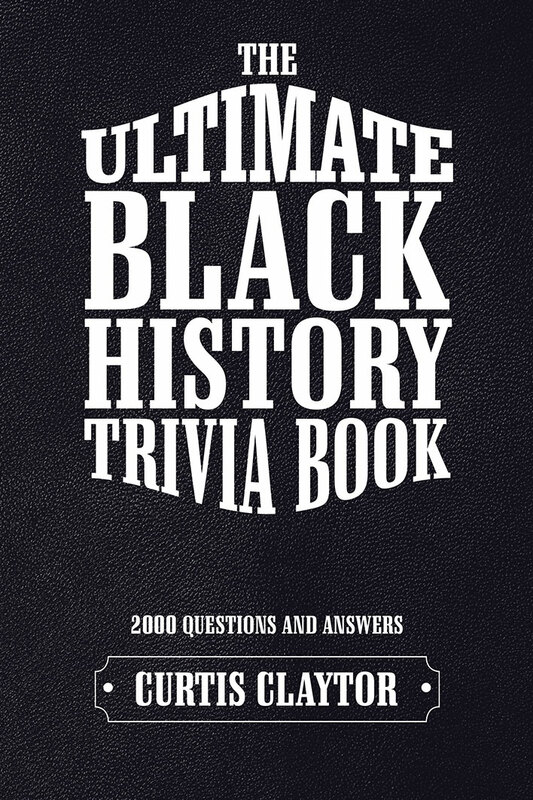 In a fascinating trivia book filled with two thousand multiple-choice educational and entertaining questions in four categories, Curtis Claytor invites others to test and increase their knowledge of black history and celebrate the achievements of not only well-known African Americans but also the lesser known. Black history enthusiasts will learn the answers to a variety of interesting questions like who scored 101 points in the first half of a high school basketball game, in what city the first black-owned television station was established, when the freaks come out according to the Whodini song, and Fred Sanford’s middle initial. Copyright © 2018. Curtis Claytor. All rights reserved.